It’s that time of year again when parents start to make decisions about the education of their children and choose a school for them to go to. 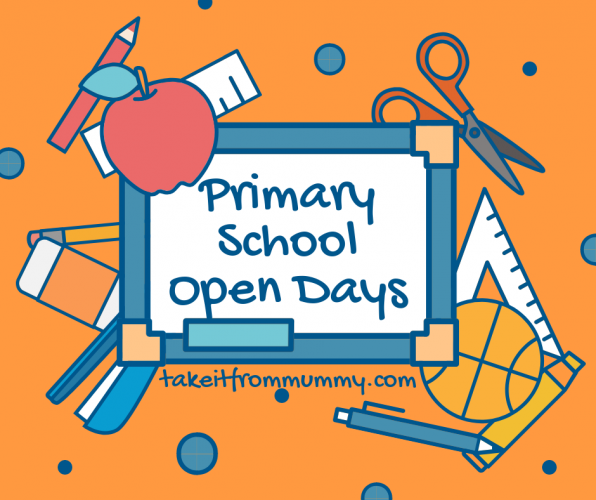 We’ve pulled together a list of Warwickshire schools and their open days so that you don’t miss the opportunity to have a good look around before filling out that all important form. Huge thank you to my friend Jo @CupOfToastBlog for pulling together this list! Posted on September 20, 2018 by Nikki. This entry was posted in Whats on in Warwickshire.